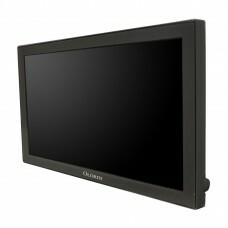 Monitors with dimming and sunlight readable for marine use. Olorin monitors for marine use are designed for many different environments. With dimming, they are well suited for night time work conditions and with a sunlight readable filter they are perfect for sunny days. Olorin monitors are prepared to work with external OSD control and have a variety of mounting solutions available which makes it easy to customize them for our customers needs. Dimming - Olorin monitors are fully dimmable, this means that they keep the contrast when you decrease or increase the brightness from 0 to 100%. Sunlight readable - Olorin monitors can be fitted with a Sunlight Readable filter, this is a polarizing screen layer which makes the monitors fully readable in strong sunlight. 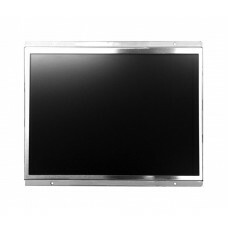 Touch panel - Interactive touch screens are a common tool in our everyday life, Olorin monitors are designed to be easily customized for our customers specific needs. 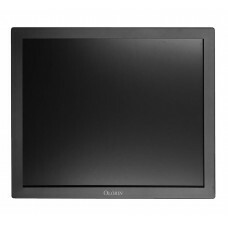 Video - Olorin monitors have an advanced video chip which can handle most formats and signals, our models have built-in connections for both BNC and S-video. 27” 4K Marine Monitor with DimmingOlorin MarineLine ML270G is a 4K resolution monitor with wide colo..
55” 4K Marine Monitor with DimmingOlorin MarineLine ML550G is a 4K resolution monitor with wide colo..